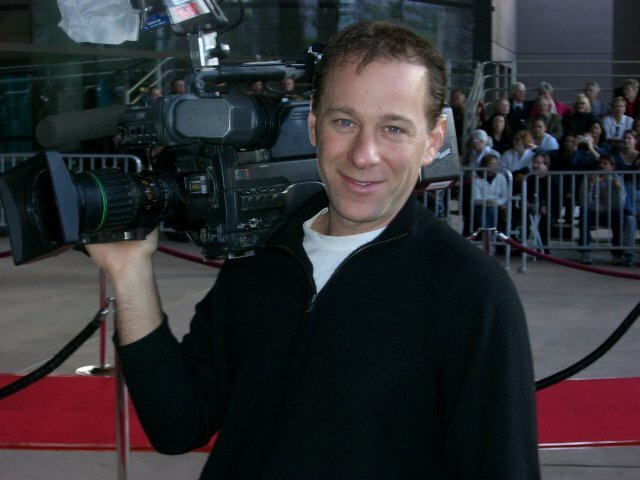 Crash Video Productions provides Camera Crews for ENG TV production in the Los Angeles area. We've been servicing the Television indusrty for more than 15 years. Our HD and 4k Camera Crews shoot just about everything. Interviews, Set Visits, Movie Premiers, Movie Junkets, Award Shows, Stand Ups, B-Roll, EPK's, Parties and Events, Reality, Documentary and more. These days managing media is not what it used to be. Media is often required on different formats. 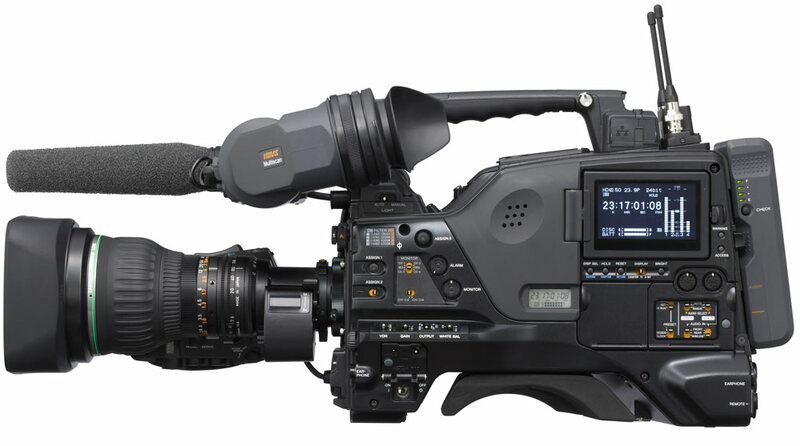 Our Camera Crews can shoot 4k, 4k S-Log, NTSC, PAL, 1080i, 24p, 30P. We can hand off the footage on our XDcam Discs, Hard Drives or FTP upload. If you need a professional video crew give us a ring. Our camera equipment package includes everything needed to make your shoot go smooth. This includes a lighting package with LED panel lights, Soft Boxes, Fresnal lights and more. Our videographers always have an HD field monitor on hand so you can see what you're getting. Our sound package goes out with wireless lavs, wireless stick mics, boom, multi channel mixer and other audio support gear. We're constantly updating our gear to ensure the best production experience for our clients. We realize, particularly with entertainment segments, that shoots often change. Our Video Crews always bring everything needed for a wide variety of production. As every production has different needs, rates may vary depending on circumstance. The following rates include camera man, sound man, camera and audio package, lighting, support gear and vehicle for shoots in the Los Angeles area. In addition to our standard two man team (cameraman and sound mixer) we work with some of the best industry professionals around to complete your TV Productions needs. We can provide you with a seasoned field producer, make up artist, production assistant, media manager, or still photographer. If you need specialized gear for small spaces, POV's, Green Screens we've got you covered. We can provide GoPro Cams, Backdrops, and more. Video production in LA can be hard to plan if you're not familiar with the LA area. If you have multiple locations to cover in a single day in the Los Angeles area it can take longer than you plan for to get around. Producers come from out of state or out of the country and look at google maps and don't realize the traffic in LA. Our video crews know their way around the city and can help you work around your schedule accordingly. Video Production Los Angeles - Cameraman "one man band"
We generally send out our LA video crews in two man teams of camera and sound. Sometimes for simpler shoots that are mostly b-roll or where the audio is not complicated we can send the camera man out alone to do both jobs. If your video production does not require a full two man video production crew we can send the cameraman out as one man band. Call us for these rates.